Attention Kids!!! (Of all ages). 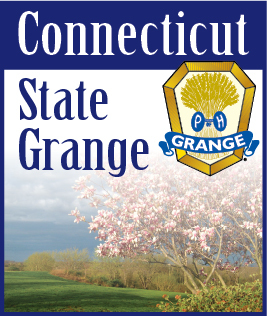 We have a couple dates for Future Jr Grange workshops. March 28th is going to be an egg dyeing possible egg hunt activity. April 25th is going to be a gardening workshop. We will be building a small gardening tower and having the kids plant various herbs and probably a tomato or cucumber plant. May (date to be determined next month) we will have a butterfly, hummingbird and bug themed workshop making butterfly and hummingbird feeders and also a bug hotel for ladybugs. Please let us know if you are interested. Thanks.